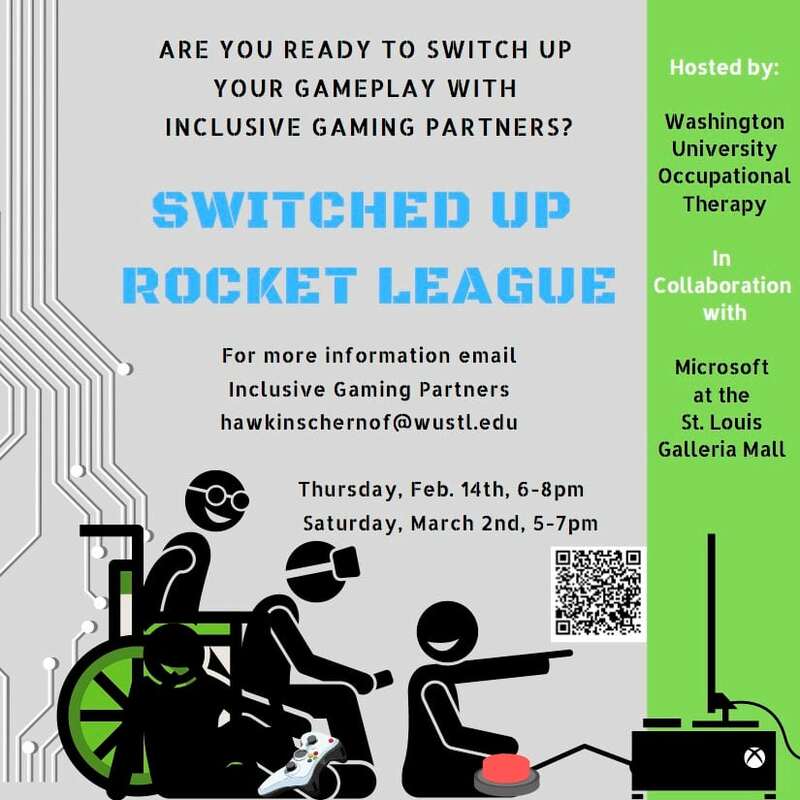 Switched Up Rocket League in partnership with Best Buddies Missouri, Washington University Occupational Therapy and the Microsoft Store at Saint Louis Galleria. This is a great opportunity to play with new games offered by Microsoft while making new friends. 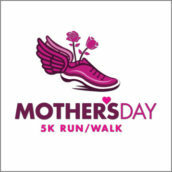 May 12, 2019 Forest Park St. Louis, MO Best Buddies Missouri is the beneficiary of this spring holiday race tradition, hosted by All Community Events. 10% of your registration fee will be donated to Best Buddies Missouri. General donations are also accepted on the event home page. November 24, 2016 St. Louis. MO Upper Muny Parking Lot/Forest Park The St Louis Thanksgiving Day Turkey Trot is now open for registration! Best Buddies Missouri is the beneficiary of this holiday race tradition hosted by All Community Events. Use promotional code BBMO2016 and 10% of your registration fee will be donated to BBMO. General donations are also accepted on the event home page. 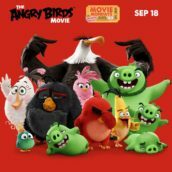 September 18, 2017 Ballpark Village St. Louis, MO Join us for a FREE outdoor movie on the outdoor Busch II Infield. The fun starts at 6:00 PM with movie-related activities or a photo op with the movie starting promptly at 7:00 PM. Prairie Farms Dugout will be open for basic concessions. March 6, 2017 Chipotle Mexican Grill St. Louis, MO Make each bite a selfless act by joining Chipotle for a fundraiser to support Best Buddies. Come in to any St. Louis area Chipotle location on Monday, March 6 between 11:00am and 8:00pm and *50% of the proceeds will be donated to Best Buddies Missouri.